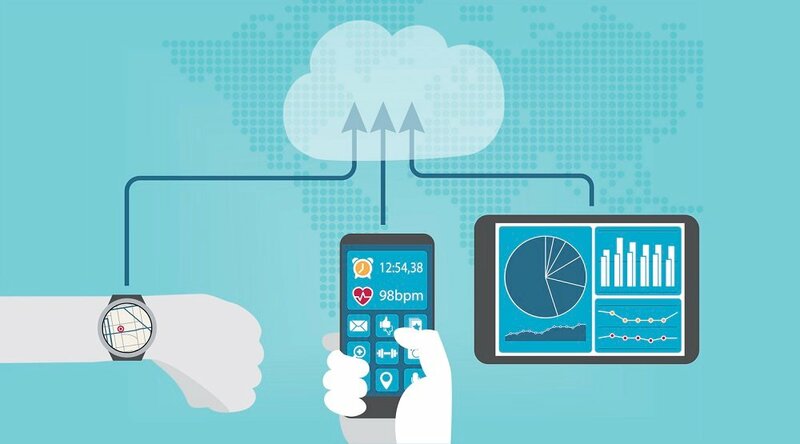 After years of intensive research and frank skepticism from some industry observers, has remote patient management (RPM) finally established itself as a viable — perhaps the most viable — means of sustaining high-quality patient care while cutting administrative costs? Karissa Price-Rico, PhD, Chief Marketing Officer of Care Innovations®, certainly thinks so. 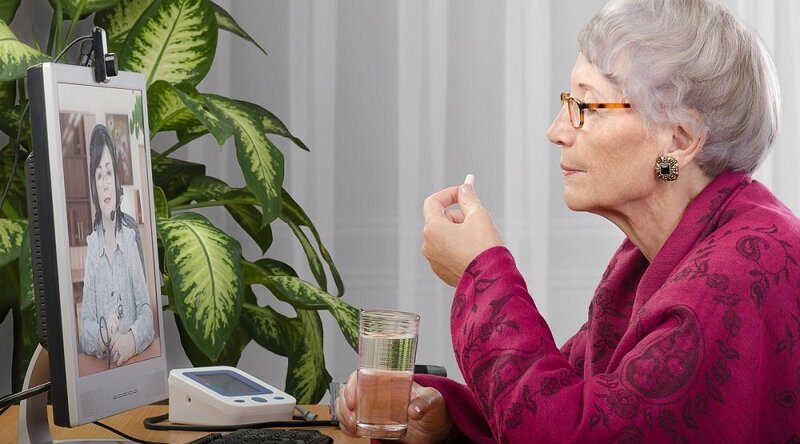 "2015 was a phenomenal year," she recently told Health Innovation Media's Fred Goldstein. "The amount of growth we saw in the marketplace ... we have arrived, finally. People are ready to embrace this technology." Price-Rico is speaking of the widespread acceptance that RPM is starting to gain among the healthcare industry in general, as well as the specific strides made by Care Innovations in recent years — as exemplified by the introduction of the company's Health Harmony RPM platform, which helped achieve a $339,184 cost savings among 100 patients in the first year of the Mississippi Diabetes Telehealth Network (created in conjunction with the University of Mississippi Medical Center). "We've really evolved a lot in the last five years, and the market's evolved a lot in the last five years," she said. "It really isn't a technology problem anymore. It's always been a business model problem: Who's going to pay for it? "And nowadays, with the Affordable Care Act and the pressure [to] move to value-based care, we've got more and more people realizing ... what goes on with the patient outside of my walls, is what really is driving the cost." 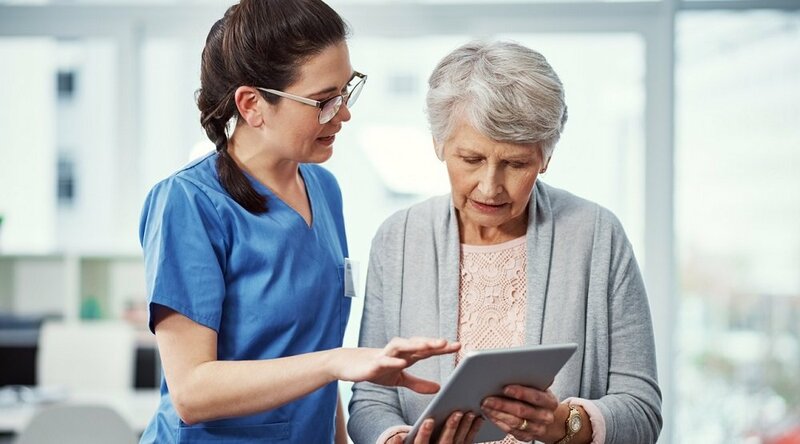 Goldstein, who also sits on the Care Innovations advisory board, points out that the drive to move to an 80% value-based payment is also fueling the growing acceptance of remote patient management. "Suddenly, maybe it's going to click within the hospital systems that the hospitals are actually a cost center now, and what we need to do is to find everything we can to keep people out of our hospitals and improve the quality at the same time," he said. Price-Rico goes further, pointing out that premier RPM services, like Care Innovations' own Health Harmony, are creating solutions that are immediately applicable. For instance, they offer providers the ability to optimize revenue in an industry increasingly pressured by higher volumes and greater demand for services. "Some of our clients have revenue optimization goals," she says. "So, a bed is not just a bed. They want to have the most profitable and appropriate patients for those beds, rather than having those beds taken up by people who could be managed at home." "Putting something like this in place helps to manage the short, medium and long term for these providers." And because provider incentives are shifting, and providers are taking on more risk — e.g., forming an ACO, shared savings plans, managed readmissions — they're also interested in RPM solutions "to be able to manage their risk, too." On that last point, Price-Rico emphasizes that the Health Harmony platform is, above all, patient-centric. The quality of care provided is as good — and arguably better — for patients at home than those who are hospitalized. And that's no accident: At the end of the day, do patients really prefer to be in the hospital, as opposed to the comfort of their own homes? She goes on to describe how the health Harmony kit is designed to replace the cold, clinical preconceptions of medical technology with a comfortable brand that's familiar, engaging, and even fun. The product design and packaging is friendly and inviting, invoking the excitement of a package from, say, Zappos or Amazon. 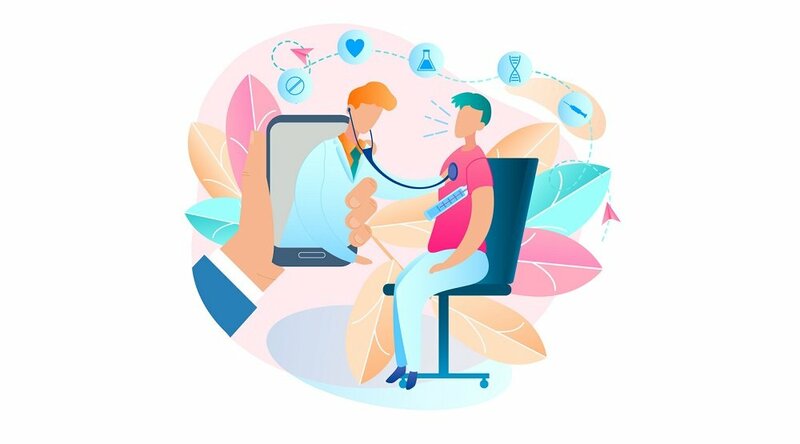 In fact, the whole experience is designed "from start to finish" in a way that appeals to patients, to incentivize them to embrace the technology and make Health Harmony a part of their lives. As Karissa explains in the interview, this goes a long way toward fostering the type of real, measurable behavior change that's long been considered an obstacle to effective RPM. "What we've really learned over the last couple of years is: it's not about the technology. It's about people," Karissa adds, pointing out that clinicians are included as well as patients in that goal. After all, giving doctors and nurses more advanced patient monitoring tools also means giving them the power to be more efficient and productive. Karissa Price-Rico also talks about the exciting growth of Care Innovations in 2016 and the early months of 2017, and what the coming months are likely to bring. Listen to the entire interview at Health Innovation Media's website. You can also follow Karissa Price-Rico on Twitter for more insights into how Care Innovations is evolving the remote patient management market.